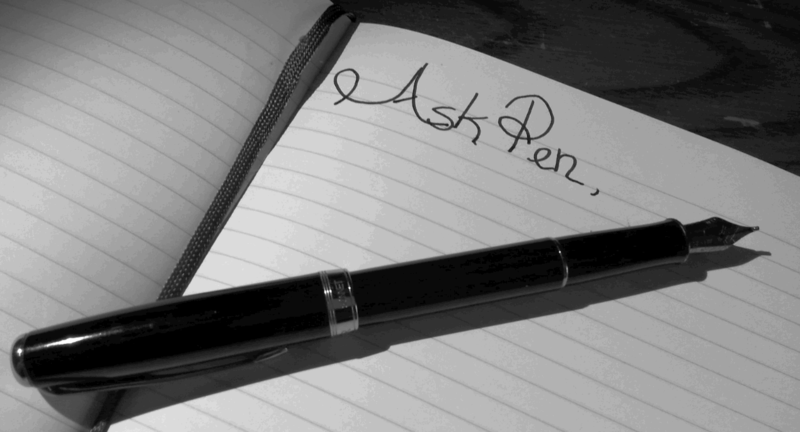 The latest “Ask Pen” post is up over at OKPolyNetwork.com. This one was not an easy one to write but it seems the time was right to dive in. To all my friends who are dealing with changes and break-ups in poly relationships, don’t give up. There’s hope.